Last January, ASPA members responded to ASPA’s 1 Minute survey on social media. Over 320 ASPA members participated with the vast majority of reporting overwhelming support for the current method of communication – email (96.8%) and website (57%) with Facebook coming in a distant third with 18.50% support. Wow, has it really been four (4) years since the Supreme Courts decision? Doesn’t seem possible….. 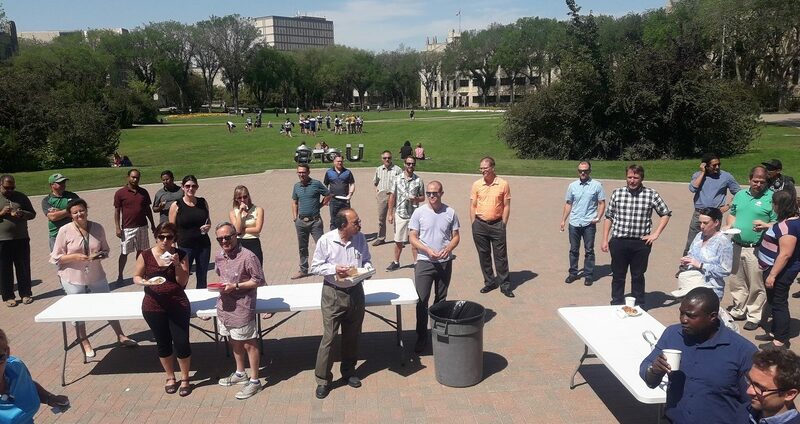 The Supreme Court of Canada has declared the right to strike to be fundamental and protected by the Constitution, thus handing organized labour its second stunning victory this month. The 5-2 ruling has wide implications across Canada for governments that limit the right of public-sector workers and others to strike. Following a ruling that said Mounties and other Canadian workers have the right to unionize to protect their interests, the court has revolutionized Canadian labour law. A union representing Ontario couriers delivering packages for Amazon.com Inc., are alleging the e-commerce giant engaged in unfair labour practices that resulted in the termination of employees, the closure of one courier company’s Mississauga operations and the bankruptcy of another. 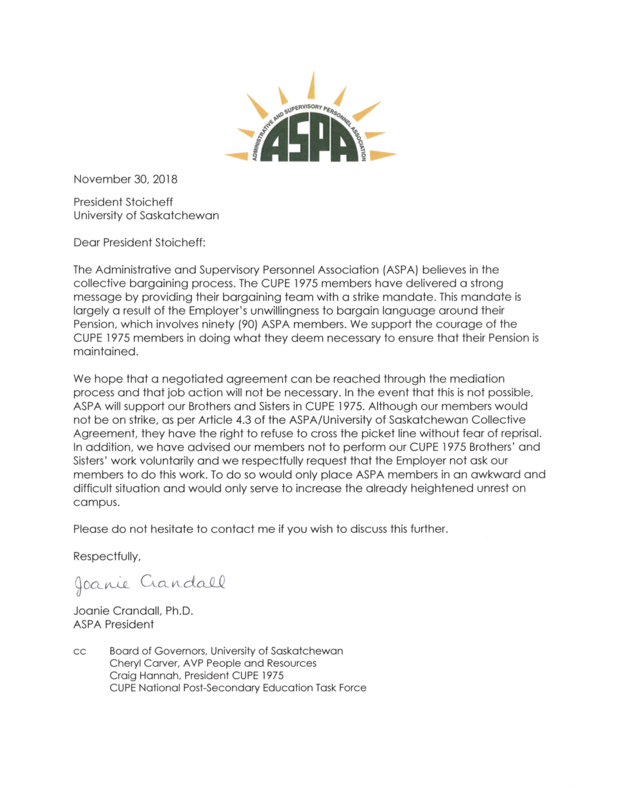 Contract talks between the University of Saskatchewan and the union representing its support workers have broken down, paving the way for a possible job action. I hope you had the most wonderful and joyous of holidays with family and friends. The site of the bloodiest clash of Winnipeg’s 1919 General Strike is set to be cast in bronze and glass — and illuminated. A tilted and half-sunken streetcar is being designed and constructed as part of a permanent art installation that will be placed at the corner of Main Street and Market Avenue, in front of Pantages Playhouse Theatre.